If you live up north and are interested in zines and self publishing, then you should check these guys out. Just look at this! The first Café Royal Books pop-up library is open. PR1 Gallery, UCLan, Preston, UK. Selected titles will be available to purchase at a discounted rate throughout the event. A really exciting sounding project from the Sassoon Gallery in South East London. It’s all happening down here, yo! Click the link below for the pdf document outlining the project or the picture to the right for their website. Love all round. Thanks to Malcolm from Housmans for this. Booking is necessary as there are limited places. Click either image for information. We’re Looking for People Who Like to Draw: Fanzines, art and politics from Punk to present day. Says Karrie. Check it out here and check out Karrie’s work here. We have re-introduced our subscription service. Last time it was very popular. Numbers are limited [as are the print runs of our titles]. We try to split our print runs fairly evenly between our shop, book fairs, subscriptions and distribution. subscriptions are strictly first-come-first-served. We offer two types of subscription. 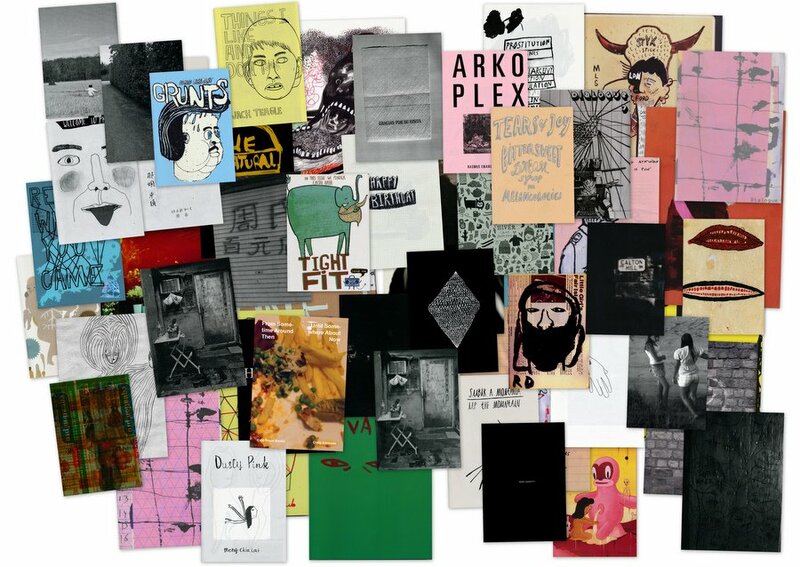 One is a zine-only subscription, for 5 or 10 titles. The other is a monetary subscription, so you remain subscribed until the amount you submit has gone. Prices include reduced rate [-20%] publications and priority shipping, also reduced. Subscriptions can be bought as gifts and sent to an alternative address. Hey there everyone! 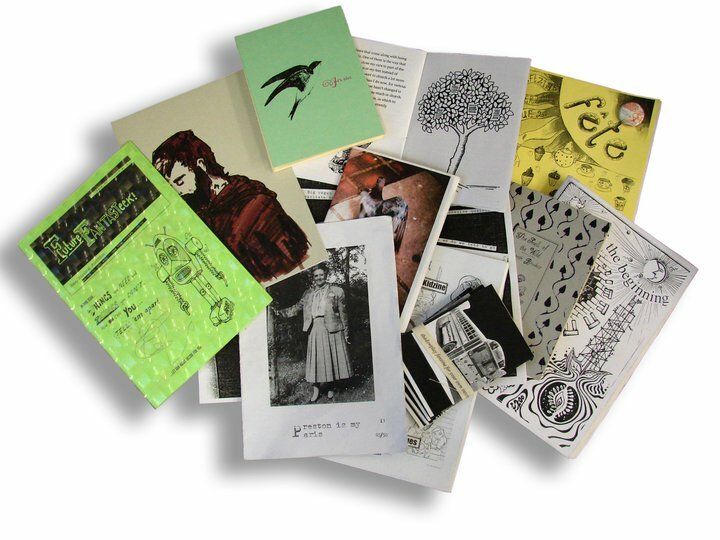 One of the world’s coolest librarian’s Leila Kassir runs a zine library at LCC and if you want to send her your stuff or be involved or just follow their progress, see the zines etc then get in touch with Leila (l.kassir(at)lcc.arts.ac.uk) or join the group here! Prof Teal Triggs, Professor of Graphic Design and Head of Research, School of Graphic Design, London College of Communication, University of the Arts London. Graphic design historian, critic and educator.